COOKIES!!! We love them. 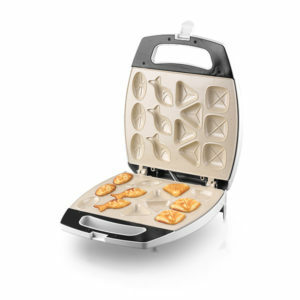 The Saachi Cookie Maker NL-BM-1554C can make a variety of mouth-watering cookies in just a few minutes. It can make up to 13 cookies in flavors that are only limited by your imagination. It has an automatic temperature control and an indicator to tell you when your cookies are ready. Our favorite snack is now easier to make than ever before. COOKIES!!! We love them. 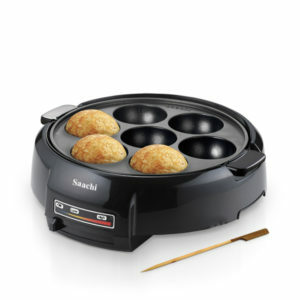 The Saachi Cookie Maker NL-BM-1555C can make a variety of mouth-watering cookies in just a few minutes. It can make up to 13 cookies in flavors that are only limited by your imagination. It has an automatic temperature control and an indicator to tell you when your cookies are ready. Our favorite snack is now easier to make than ever before. Who doesn’t love a good omelette? 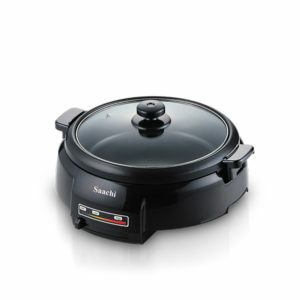 The new Saachi Omelette Maker can now help ou make a large variety of delicious omelettes in just 5 minutes! 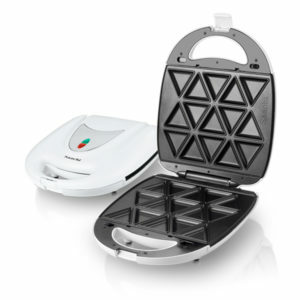 The appliance can make evenly shaped and cooked omelettes with any number of different ingredients making it a handy tool to have in your kitchen. With this new appliance, Saachi has taken it a little Italiano. 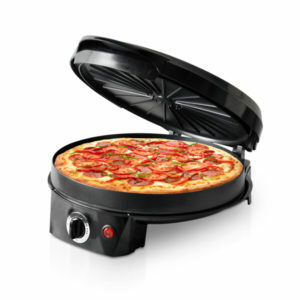 Whether its a vegetarian supreme, chicken fajita or an old school pepperoni, this appliance can make your favorite pizzas in less than 15 minutes. 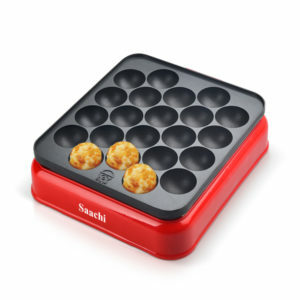 Simply pre-heat the appliance for 5 minutes, insert the dough, top it up with your favorite sauces and toppings, and Saachi will handle the rest! 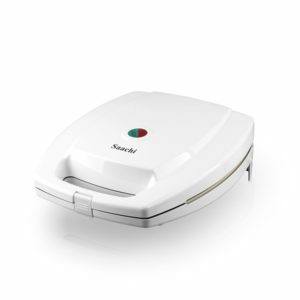 This appliance can also be used to make large cookies, pancakes or quesadillas. If there is one thing that can rescue a bad movie from being a disaster or can make a good one even better, it’s delicious popcorn. 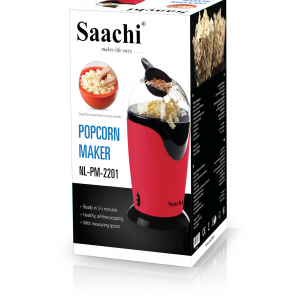 The Saachi Popcorn Maker can make your favorite movie or party time snack in just a few minutes. 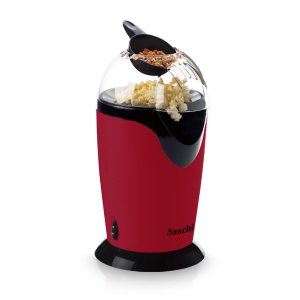 Whether it’s chocolate, caramel or even jalapeno, the popcorn flavors that can be made in this appliance are only limited by your imagination. 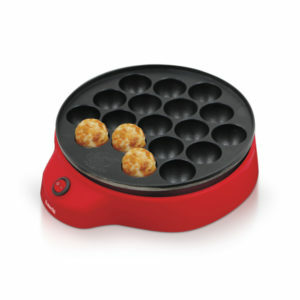 Now you can use Saachi’s Vitumbua Maker which features 7 pits to prepare vitumba or sweet rice cakes. With its adjustable thermostat function, it ensures convenient use of the appliance. 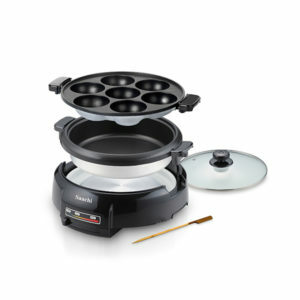 Now you can use Saachi’s 2 in 1 Vitumbua Maker which features 7 pits to prepare vitumba or sweet rice cakes. With its adjustable thermostat function, it ensures convenient use of the appliance.